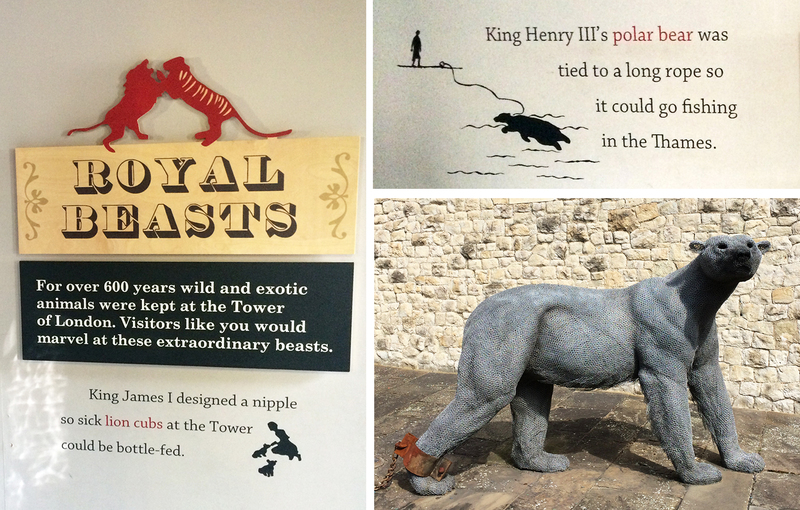 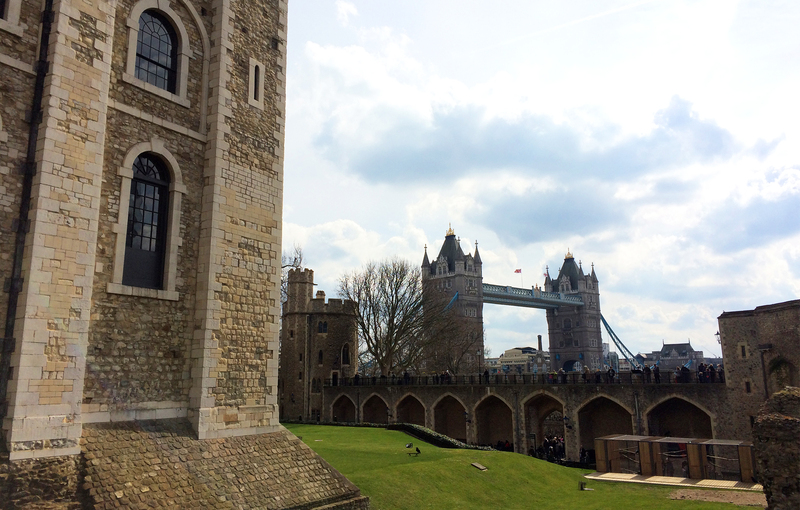 If you could visit only one site in London, the Tower of London should definitely make your short list. 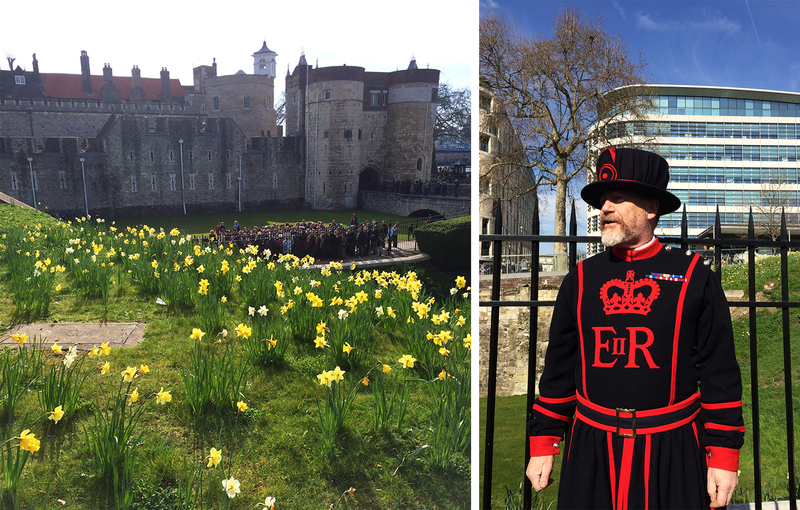 The defensive fortress served many purposes over the years – from royal residence to infamous prison and execution site – and today is home to the Yeoman Warders (also known as Beefeaters), who were appointed as guardians of the tower in 1458 by King Henry VII. 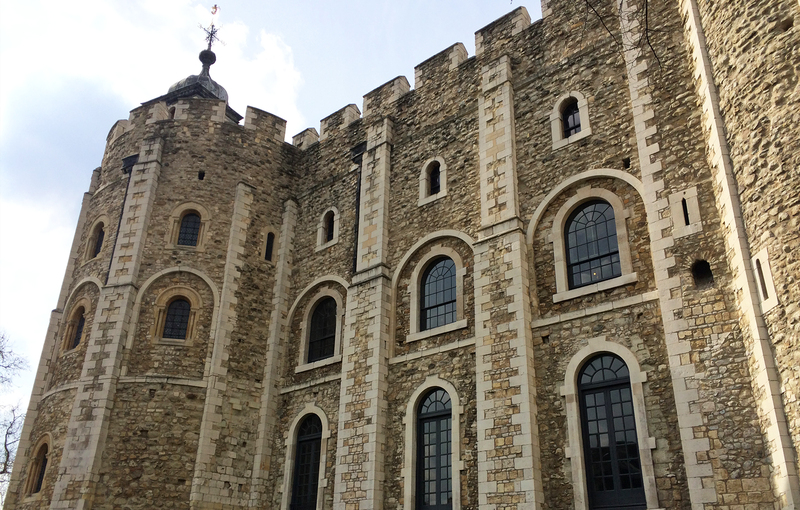 The complex is anchored by the central White Tower (built by William the Conqueror in 1078) and was expanded over the years to include an ensemble of other towers, walls and a (now dry) moat that was designed to be wider than an archer can shoot. 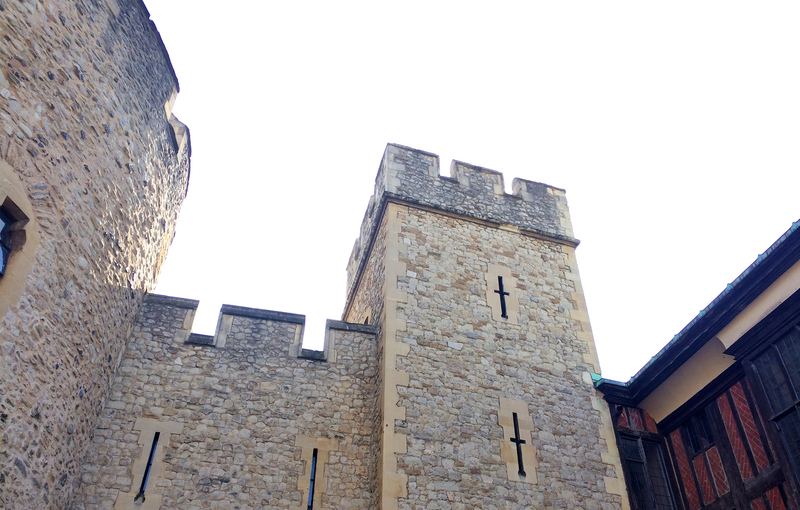 It’s arguably one of the coolest attractions in the city, and with tons of free activities included with admission you can easily spend a half day exploring the Tower of London.